Many sources regularly refer to a Master of wisdom who was reincarnated in the Middle East towards the beginning of the sixties. Some go as far as saying it was Jesus in person. Their story begins in the heart of Damascus, but this quickly goes backstage when the spotlight is focused on the teaching they receive. Testimony of an amazing experience, the book is like a guide for each one of us to shake off the ego's tenacious hold and construct the firmer foundations of a new consciousness. Of burning topicality, simply written without indulgence, "By the Spirit of the Sun" addresses all those who, as seekers of Peace and Truth, no longer want to "spend their time" but act. 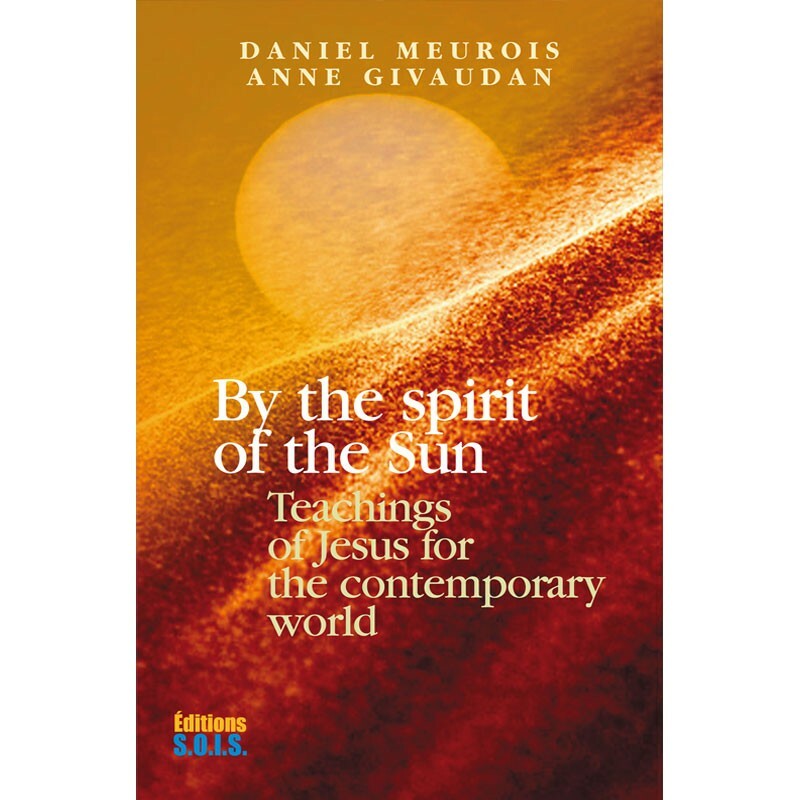 For some twenty years, Anne Givaudan and Daniel Meurois jointly offered a peerless testimony to a wide audience on the plurality of worlds and the quest for a new consciousness. Translated into eleven languages, the twelve books they wrote together have rapidly become best-sellers on a global scale. Their joint work has already undeniably contributed to an open spirituality for the new millennium. Today, both authors are continuing their work of teaching and diffusing along their own paths which have lost nothing of their inspiration and drive.